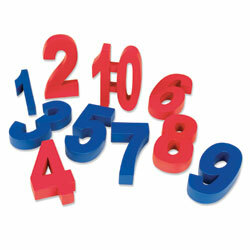 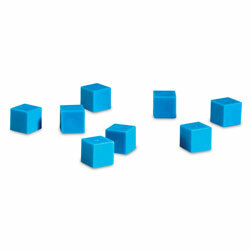 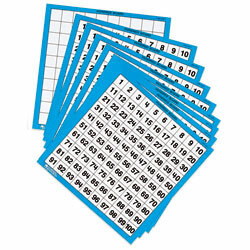 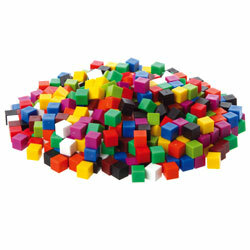 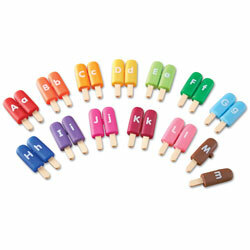 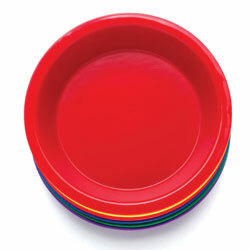 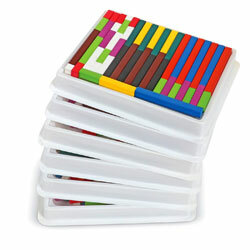 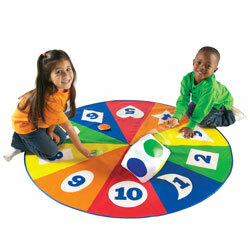 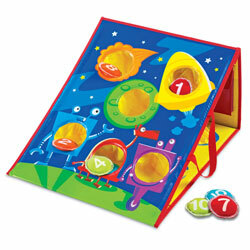 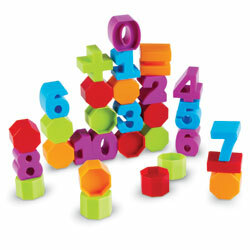 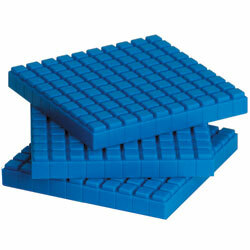 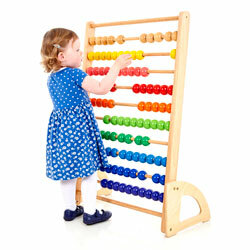 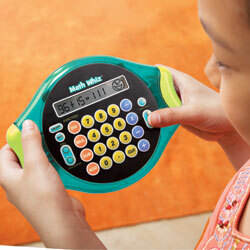 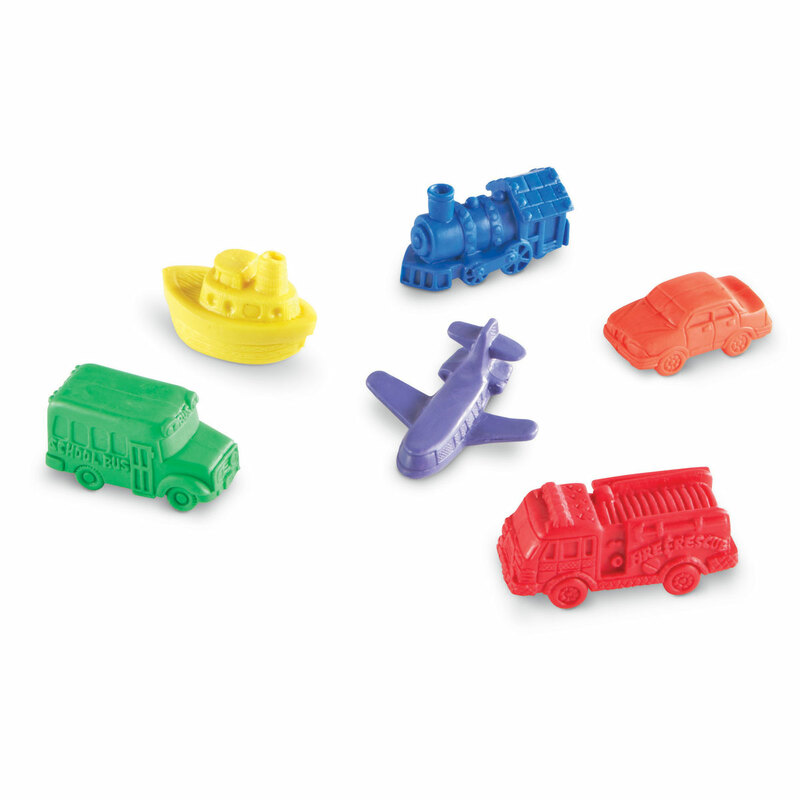 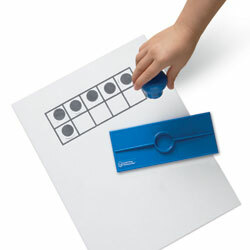 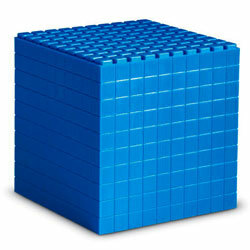 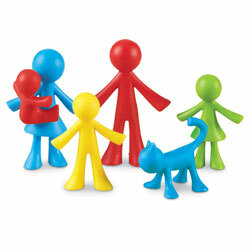 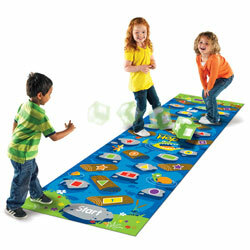 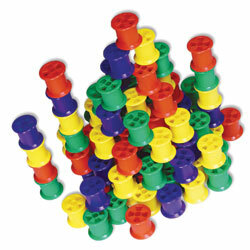 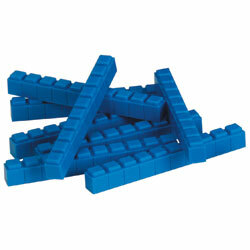 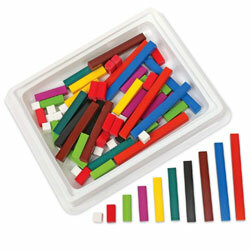 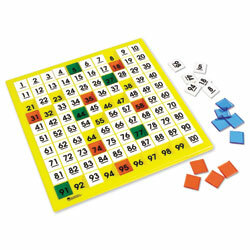 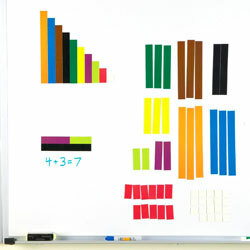 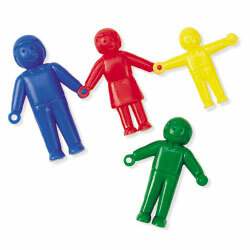 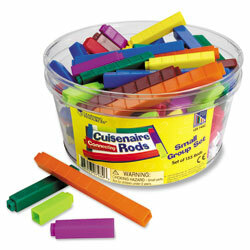 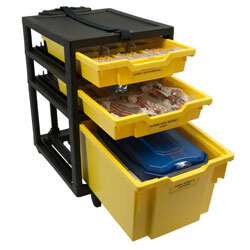 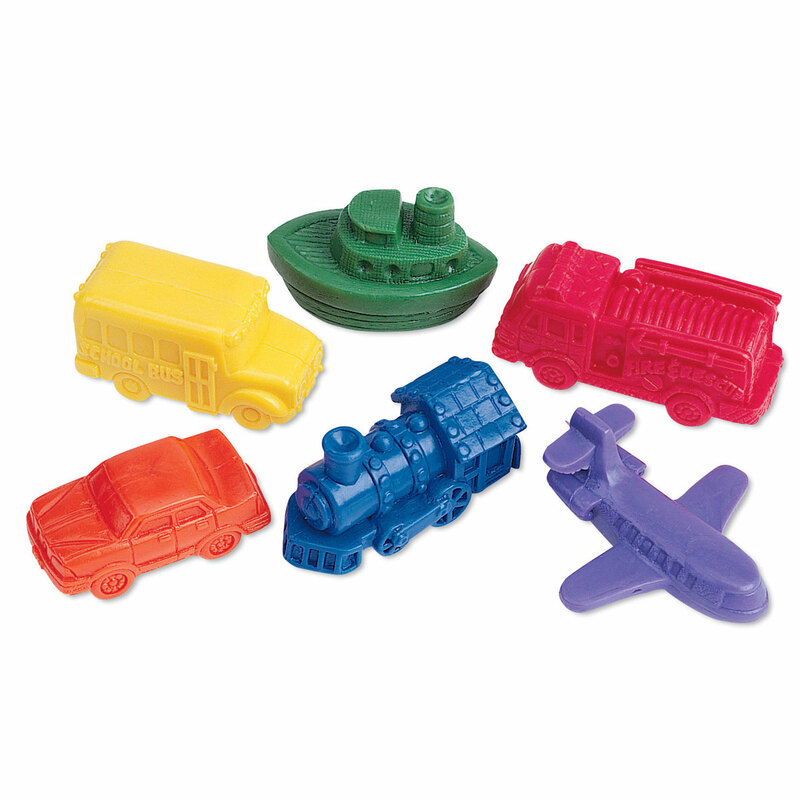 Soft rubber counter set includes car, train, aeroplane, boat, bus and fire engine that each measure 4 cm to 5 cm long. 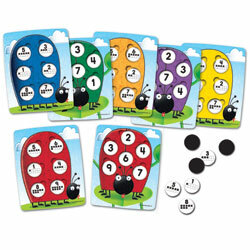 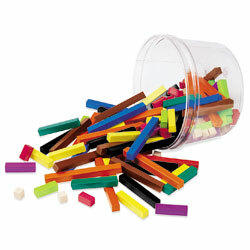 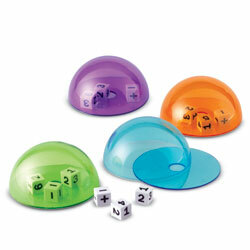 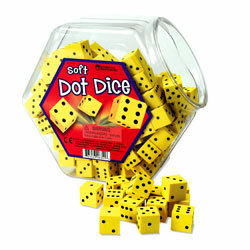 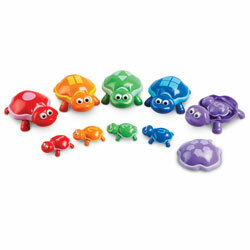 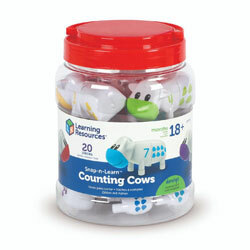 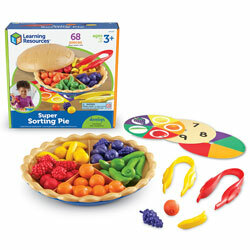 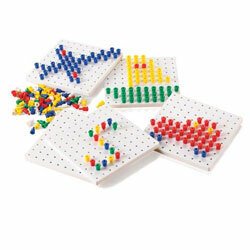 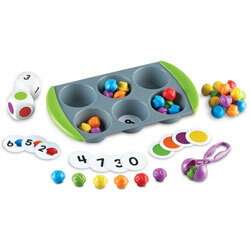 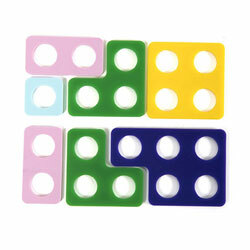 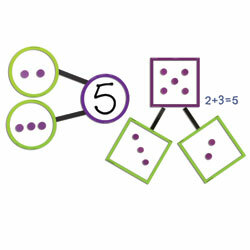 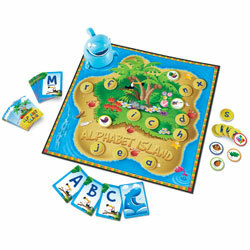 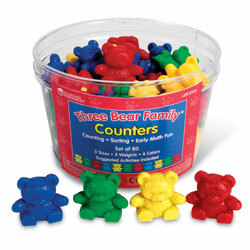 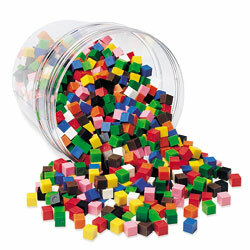 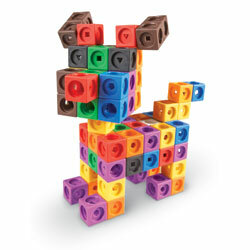 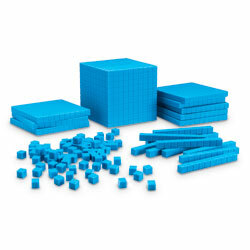 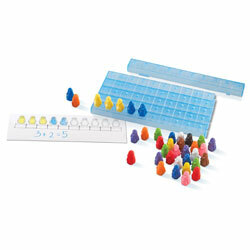 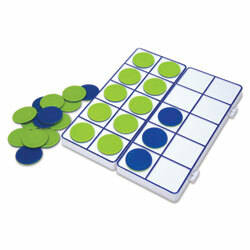 Counters are in assortment of six colours. 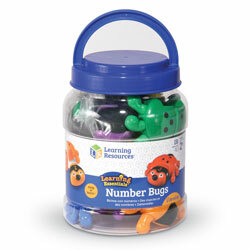 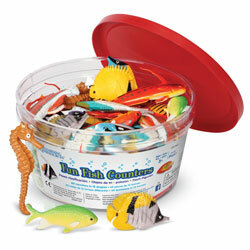 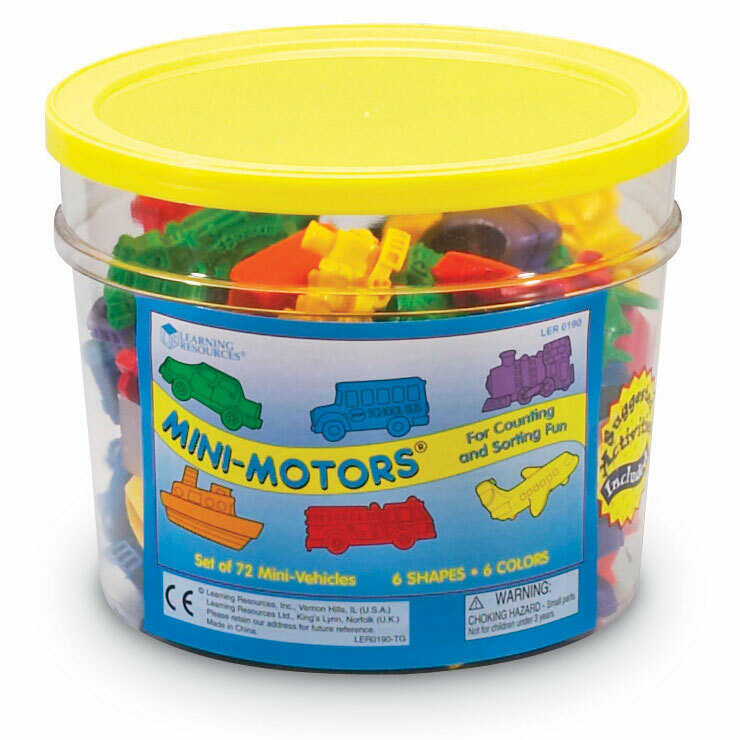 Includes Activity Guide and storage tub.